DJGruppen helps you find the right DJ for your event. All of our DJs have at least 15 years of professional experience and know the importance of playing the right music at the right time. We are Stockholm´s provider of DJ's and technology for your party and/or corporate event. We are real passionate about our work and we are humbled by the task to provide your party with the absolute best DJ. 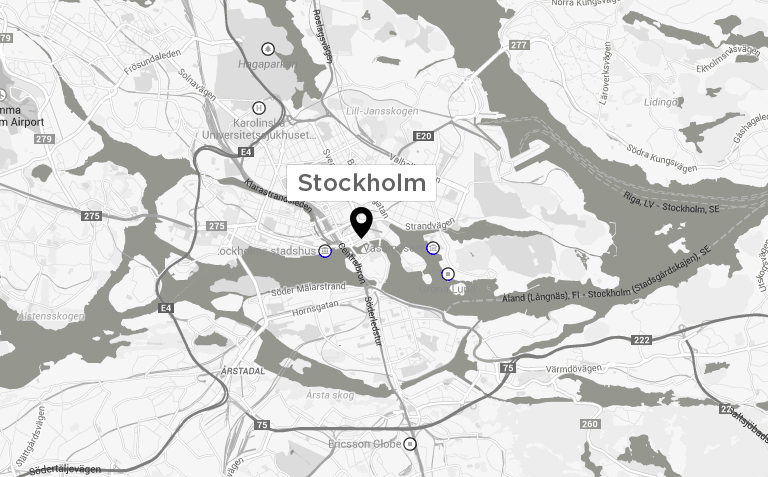 Our main focus is on our customers in Stockholm but we also do gigs all around Sweden. So if you are some who does not want to compromise on quality at your next party - we can help you. Our DJ's see challenges in all types of events - to combine our love for music and people, and be able to transfer this feeling to you and your guests, it is in our opinion the best job ever! For us only success counts! We know how much work it is organizing an event so let us take care of the music and technology so you have time for other things. To get an insight to what we do, check out our social media stream. Over the years we have created solid contacts with the best suppliers of technology solutions, party facilities and catering that we´ll be happy to share with you. If you would like to talk with us about a good solution for your next party, do not hesitate to contact us at +46 73 183 64 64 or info@djgruppen.se. ©2014 DJGruppen.se. All rights reserved.